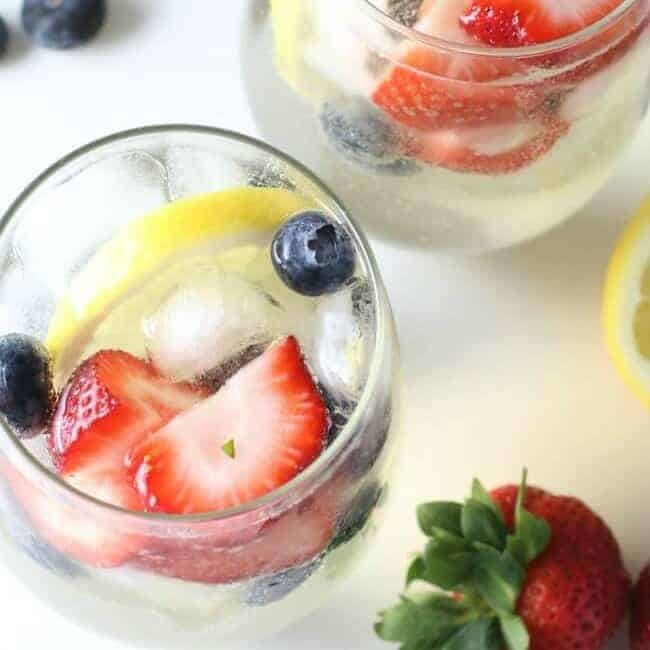 Summer is just around the corner and this skinny summer cocktail is going to get your sunny days off to an amazing start! 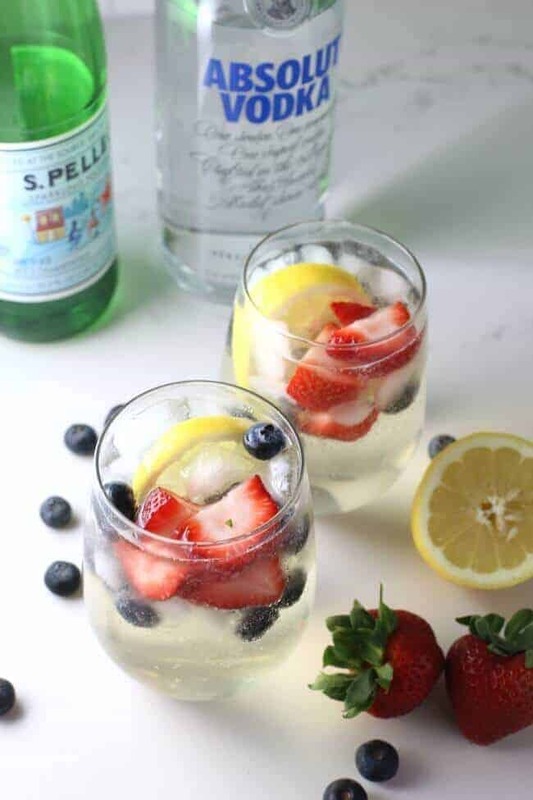 Vodka, Pellegrino and some fresh fruit, perfect to sip by the pool. Find a great book, lounge chair and make a pitcher of these Skinny Summer Cocktails drink; trust me, you’ll be glad you did! 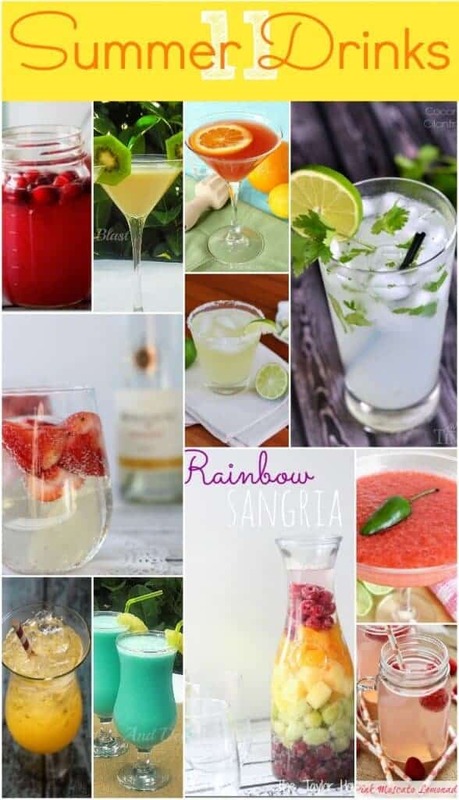 One of our other favorite low-calorie cocktails is our Moscato Spritzer, it’s amazing too and don’t forget my Rainbow Sangria, not only delicious but super pretty! One of the parts of watching my diet or losing weight that I hate is that I can’t have a drink very often without feeling like I have a ton of calories! That’s why I decided to create a couple lower calorie or skinny summer cocktails that I didn’t have to feel quite so bad about drinking! This is one of those recipes that can be modified to make it just the way that you want too! If you don’t love strawberries, just leave them out! Not a vodka fan, switch it to a white wine. There are so many different ways to make this that everyone is sure to find a flavor combination that they love! I think it gives them a little bit more flavor and makes them super refreshing! But this is my hubby’s favorite way to make the summer cocktails so I wanted to share his version! Mix together the vodka, Pellegrino, and stevia in a pitcher. Add the fruit and mix well. 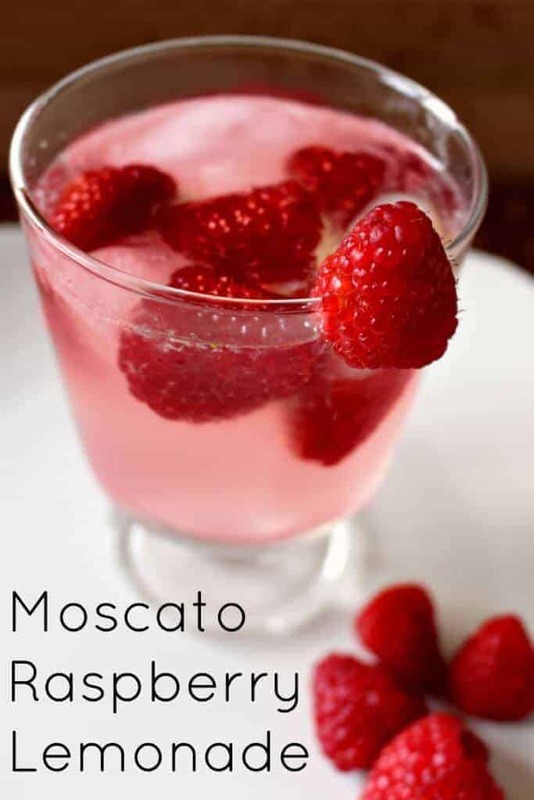 You can also use a white wine in place of the Vodka for a different flavor! This makes a small pitcher full of drinks, or enough for about four servings. You could easily double it if you wanted to make it for a party or for more people. Looking for some other great cocktail recipes – try some of these other Princess Pinky Girl Favorites! 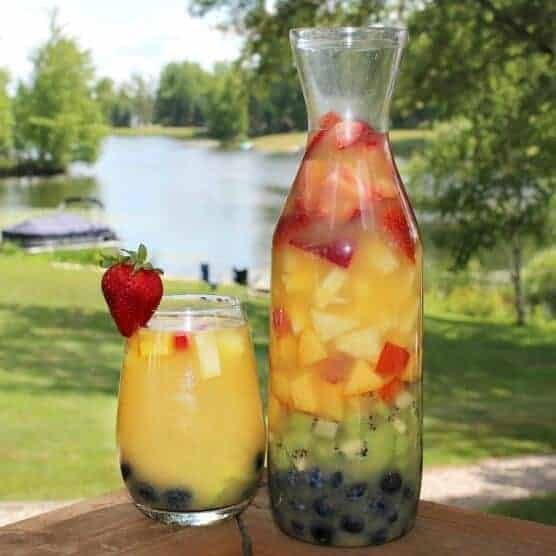 Our Best Rainbow Sangria Ever Recipe is seriously a must try! It is great when entertaining guests and couldn’t be more refreshing! Here is another lower calorie option for you. This Moscato Raspberry Lemonade is delicious. If you use Crystal Light or something like that, it cuts the calories WAY down! If these are not your “thing” here are a bunch of other options for you!! Let me know your favorite! 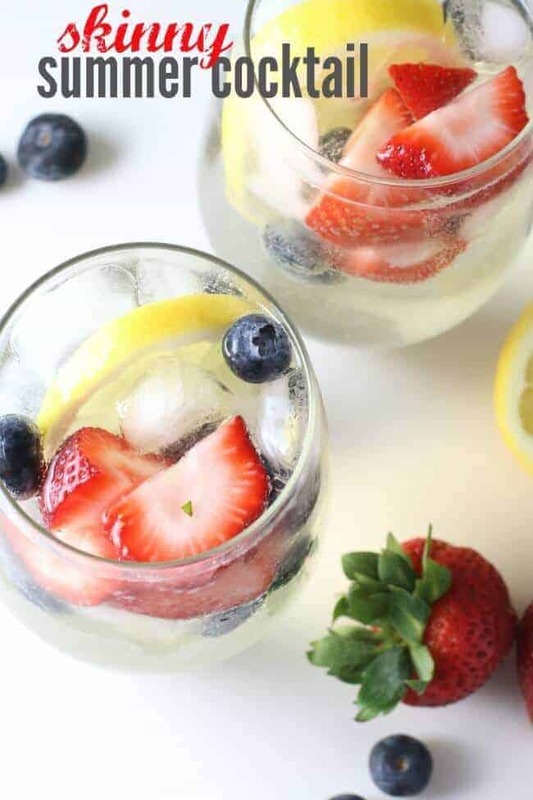 Summer Drinks to sip by the pool! How to use an Instapot! Everything Instant Pots! Easy Sheet Pan Meals – One pan to cook, one pan to clean! The Cutest Cozy Coupe Makeovers EVER! Snowman Sugar Cookies Recipe – Perfect for a Christmas Cookie Swap!